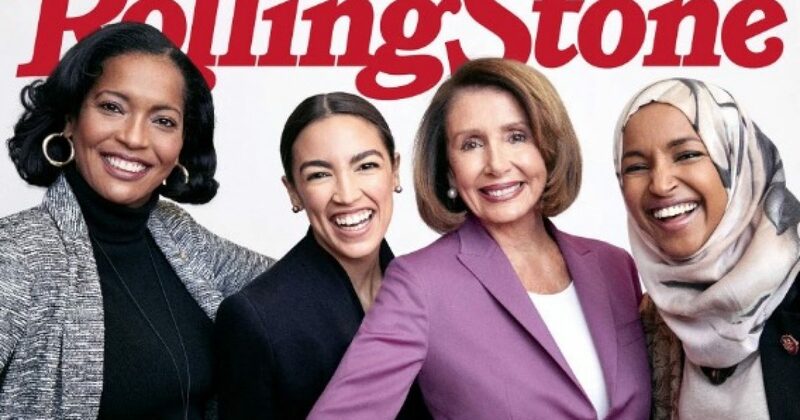 You couldn’t tell by the picture that graces the latest cover of Rolling Stone magazine, but the infighting between the less progressive and the new, very progressive wings of the Democratic Party, continues as freshman Rep. Alexandria Ocasio-Cortez has come out against Rep. Juan Vargas in support of fellow controversial freshman Rep. Ilhan Omar. 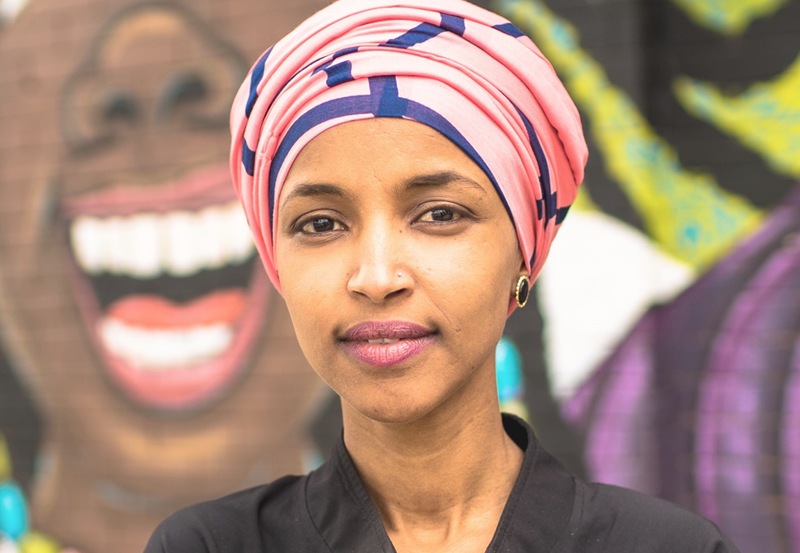 Rep. Omar has been excoriated by Republicans and fellow Democrats for her second anti-Semitic, anti-Israel remarks, remarks that have prompted a bipartisan call for her to step down from the Foreign Affairs Committed she sits on. 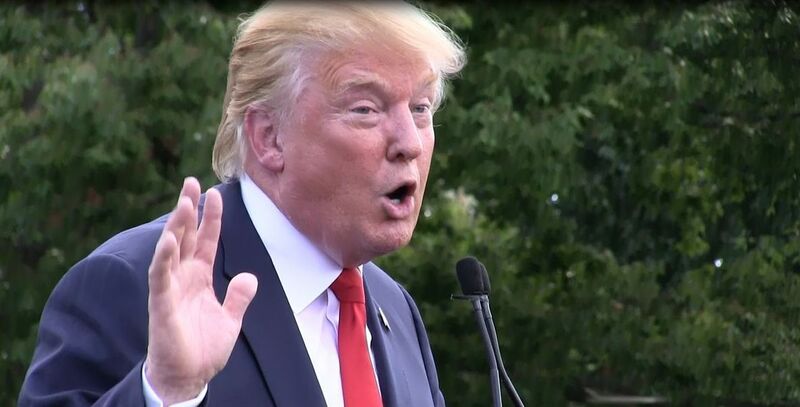 The California congressmen then added that “Israel has and remains a stalwart ally of the United States because of our countries’ shared interests and values” before suggesting that Omar apologize. 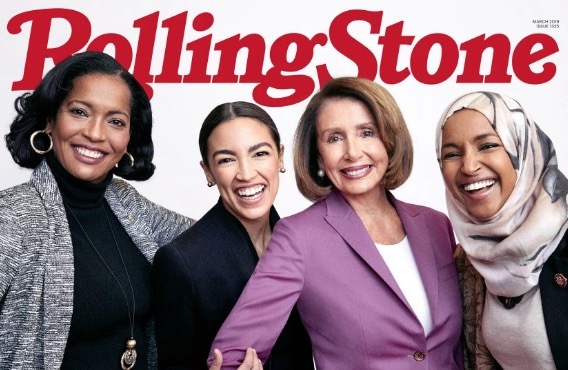 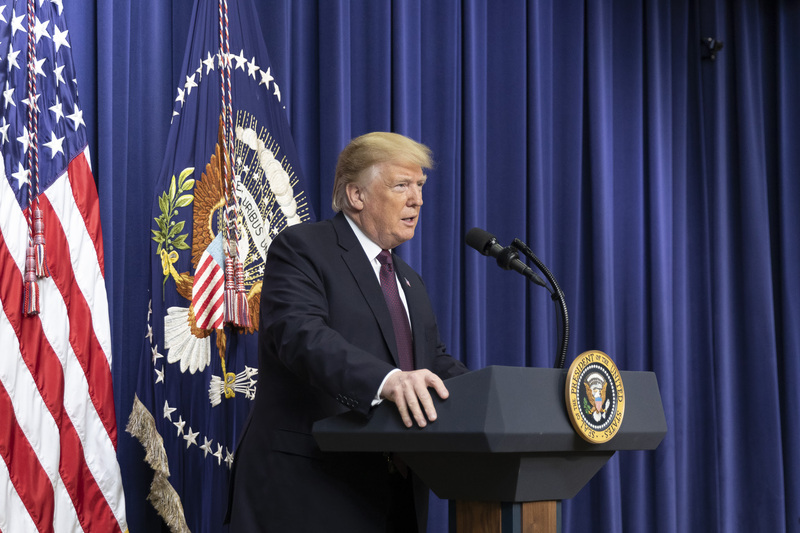 Speaker Pelosi is expected to take to the House floor this week to openly denounce Omar’s Israel comments.